Family, staff, and students are committed to share responsibility for individual growth in academic achievement, and good citizenship. 80 More Days of Learning!! 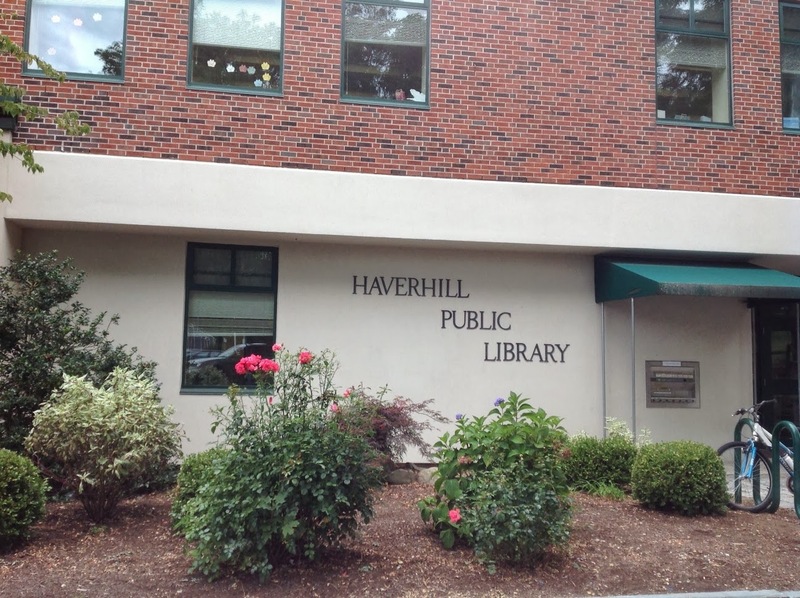 Please reference the approved 2018-2019 Haverhill Public School District calendar when planning your child’s academic calendar for next year.